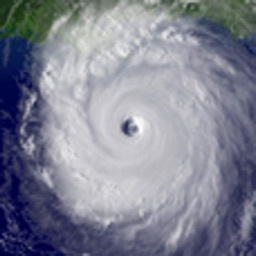 The deadliest natural disaster to strike the United States was "The 1900 Storm" that struck Galveston, Texas, on September 8, 1900. 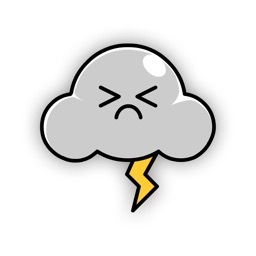 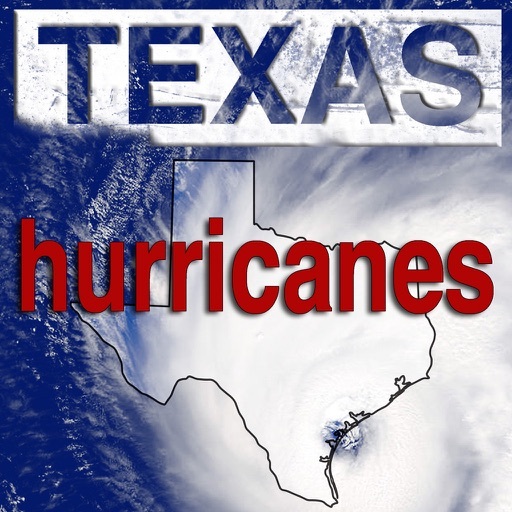 Thousands lost their lives in that hurricane, but it wasn't the only hurricane to blow into Texas. 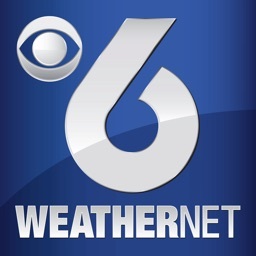 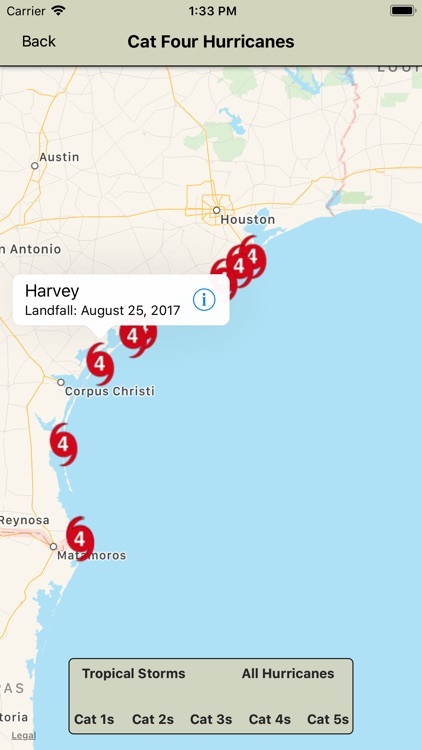 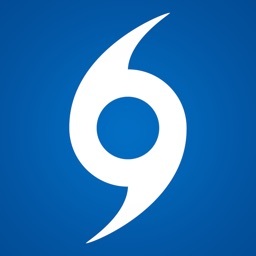 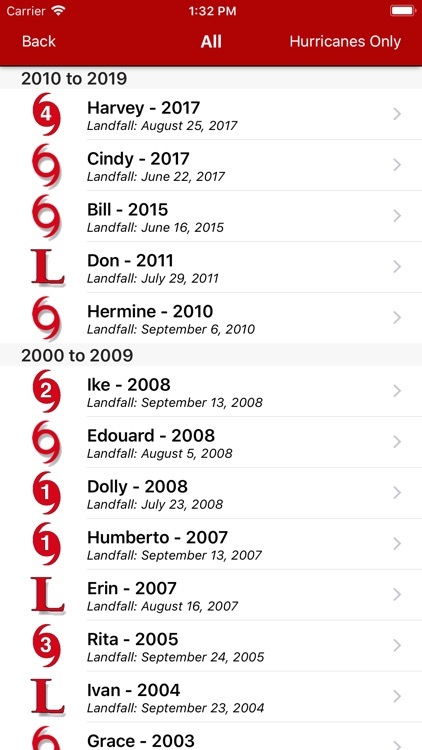 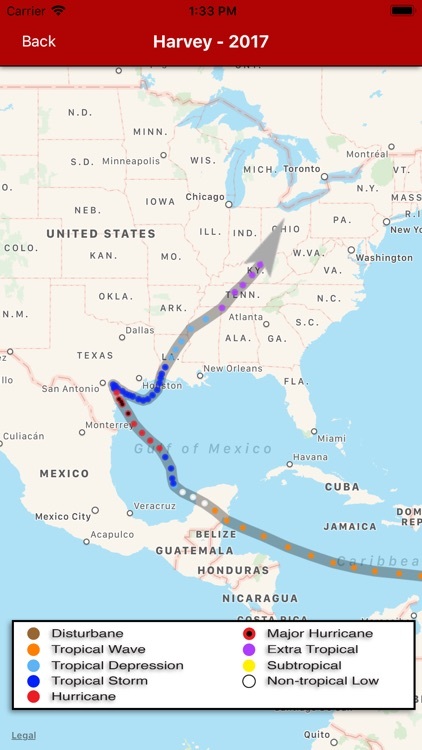 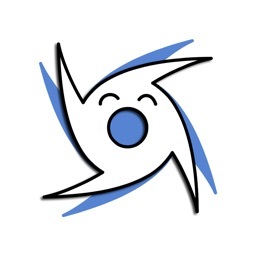 This app, Texas Hurricanes, is an app reviewing the tropical storms and hurricanes that have hit the Texas Coast from 1851 to present. 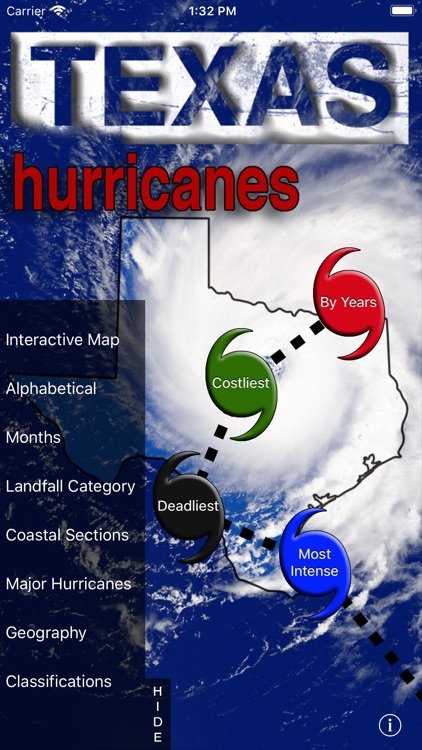 Users can sort the data by landfalling categories, by years, coastal sections, months, and major hurricanes. 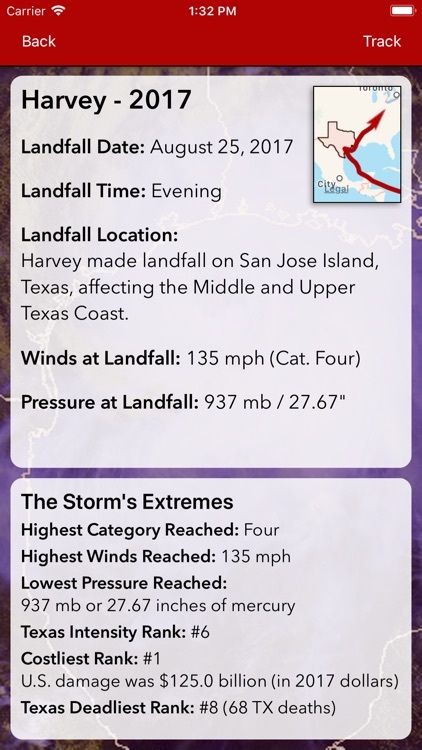 An interactive map allows users to review where each storm made landfall, and review some specifics about the storm.